Fridays 8:30 a.m. to 3 p.m. The Bone and Joint Clinic at St. Tammany Parish Hospital, comprised of Drs. 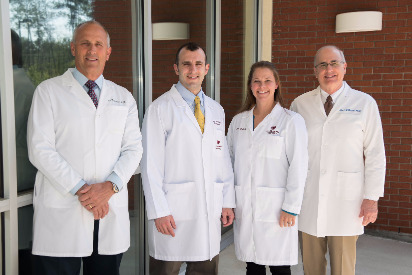 Mark Hontas, Roch Hontas, McCall McDaniel and Joey LaMartina II, provide comprehensive orthopedic care. Joint discomfort is widespread, and bone and joint conditions can be painful and debilitating. 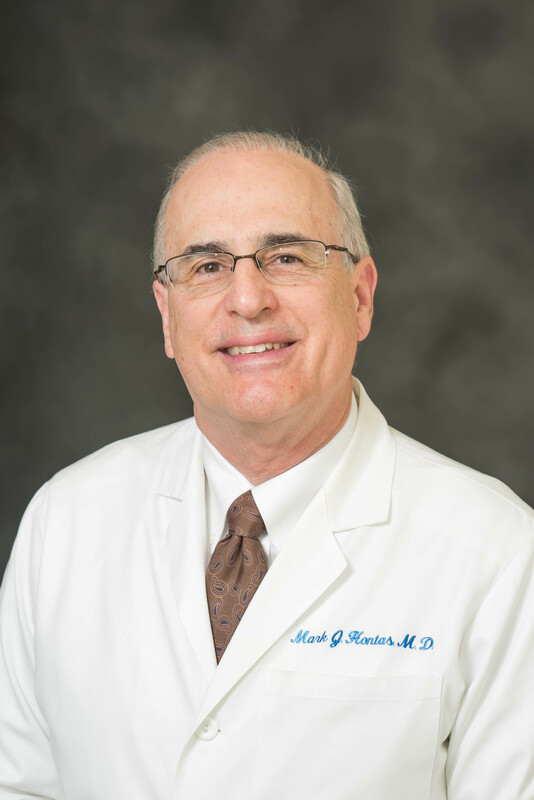 Mark J. Hontas MD and Roch B. Hontas MD provide orthopedic services, from youth sports injuries to osteoarthritis. 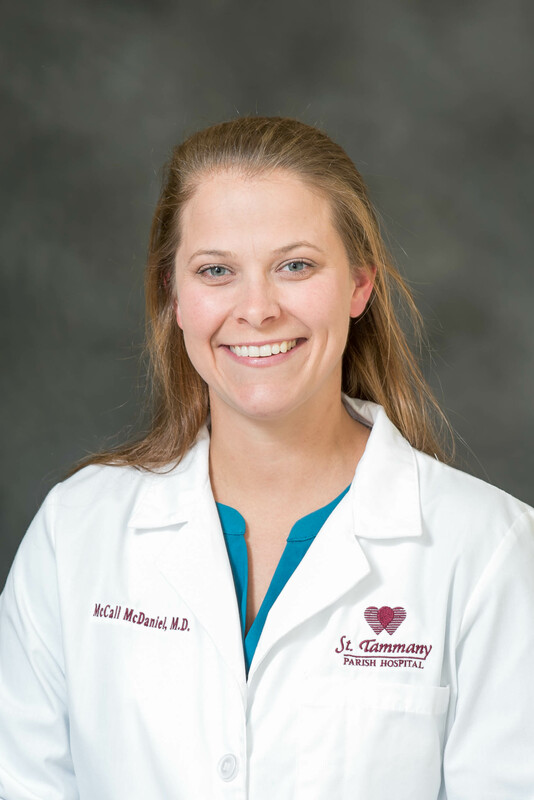 McCall McDaniel MD is a fellowship trained pediatric orthopedist specializing in a range of pediatric orthopedic conditions, including scoliosis, club feet, hip dysplasia, cerebral palsy and more. 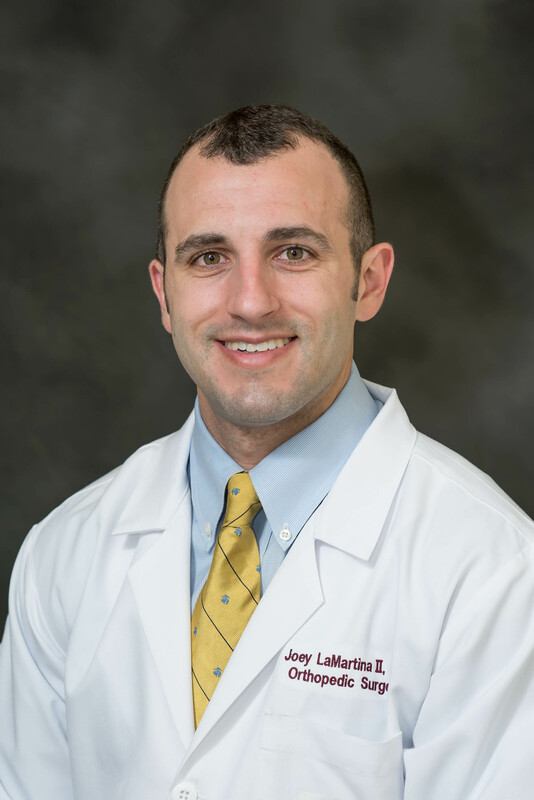 Joey LaMartina II MD is a dual fellowship trained shoulder, elbow and sports medicine specialist. If you have shoulder pain, elbow issues or other joint pain, visit one of our board-certified orthopedists. 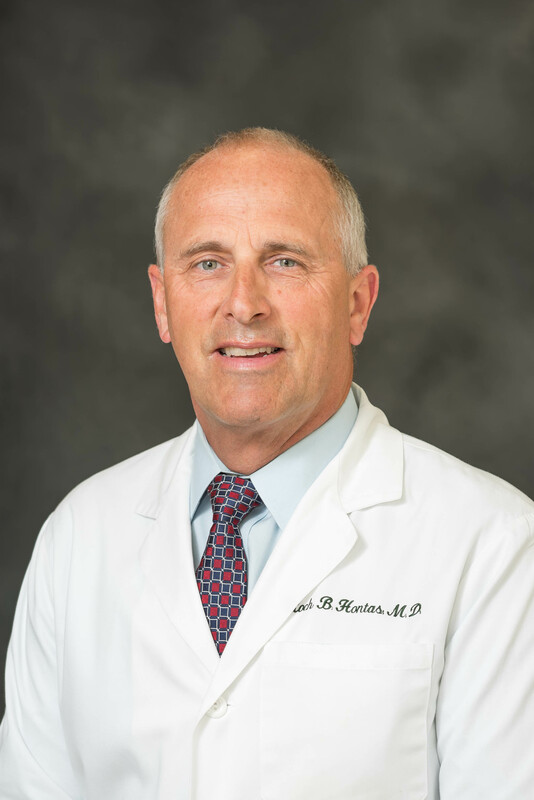 The Bone and Joint Clinic at St. Tammany Parish Hospital expands the scope and ease of patient access to highly experienced orthopaedic specialists within the hospital network. Benefits include streamlined patient registration into the hospital system and improved communication between clinic and hospital healthcare providers through better, faster access to patient medical records. The Bone and Joint Clinic at STPH provides the full range of orthopaedic care, from knee and hip replacements to treatment of acute injuries from sports or other activities. The goal of treatment for each patient is to ease pain or discomfort and to help the patient return to normal daily activities. The clinic remains located at 71211 Highway 21 in Covington, less than a mile from the main STPH campus. Their phone number remains 985-893-9922.